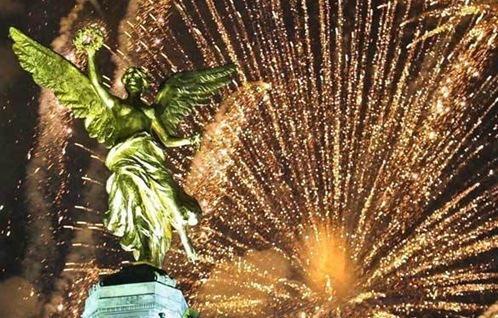 In Mexico, Christmas does not end on New Year's Day. Continuing through Epiphany or El Dia de los Reyes (day of the kings or wise men) on January 6th, when Mexican children traditionally receive their Christmas gifts, Christmas in Mexico extends further to February 2nd, El Dia de la Candelaria, when the nativity scene and holiday decorations are ceremoniously packed away until next year. After the Christmas posada parties have ended and the traditional wreath-shaped Rosca de Reyes (three kings bread) has been eaten, the ponche con piquete (spiked hot cider), tamales, and other traditional foods continue to flow for New Year's fiestas (parties). 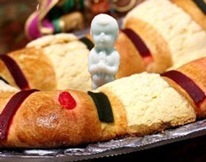 The final holiday party culminates on February 2nd, when the person who found a tiny figurine of the baby Jesus in the Rosca bread must provide the tamales. On New Year's, Mexico has some delightful customs that focus on transitioning from the old to the new. Celebrations include not only traditional foods, such as Bacalao, a dried, salted codfish; and buñuelos, a light, fried dessert; and more ponche, but also some cultural traditions aimed at receiving blessings in the coming year. Try these 10 Mexican customs and see what happens! 1. )Display a rimmed tray with a candle at the center, and ask family and friends to deposit change in the tray, afterwards filling it with water for good luck. 2. )Place a few candles on a white plate surrounded by lentils, beans, rice, corn, flour and a cinnamon stick to spice things up. Allow candles to burn all night until melted; then peel the waxy food mixture off of the plate and bury it for abundance. 3. )Eat a tablespoon of cooked lentils, or give a handful of raw lentils to family and friends for good fortune. 4. 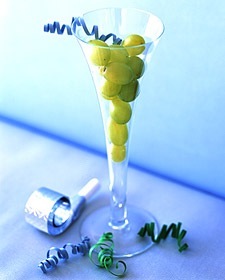 )As the New Year's Eve midnight countdown begins, eat 12 grapes making a wish for each one, representing the 12 months of the next year. (Hint: eat seedless grapes.) A sweet grape means it will be a good month next year; a sour grape, a bad month. 5. )On New Year's Eve, women who want love and passion in the next year wear red underwear; for happiness and prosperity, yellow underwear; for health and well-being, green underwear; for true love and friendship, pink underwear; for hope and peace, white underwear. 6. 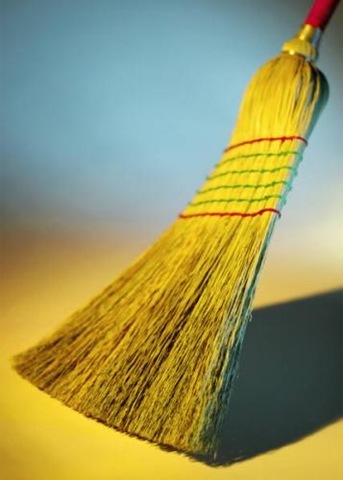 )Clean the house; take a bath; or wash the pets and cars on New Year's Eve for renewal. 7. )At midnight on New Year's Eve, open the door and symbolically sweep out 'the old'; then toss some coins on the ground and sweep them into the house for prosperity. 8. 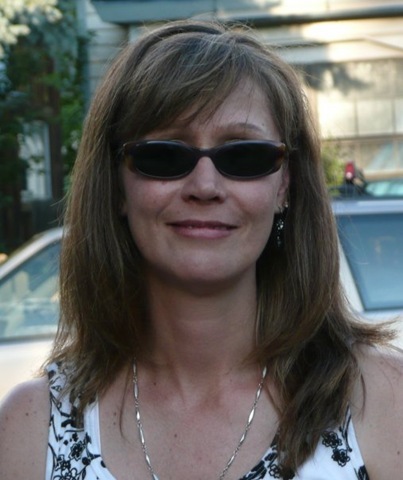 )On New Year's Eve at midnight, throw a bucket of water out the window for renewal. 9. )Watch fireworks on New Year's Eve to frighten away evil spirits, allowing safe passage into the next year. 10. 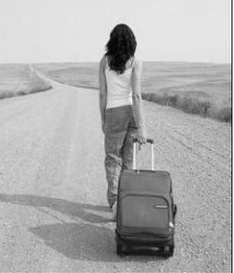 )On New Year's Eve at midnight, take empty suitcases for a walk outside; encircle the house or walk around the block for the distance to be traveled next year. Another option is to gather the suitcases in the center of a room, and walk around them several times.